Brand new to the market, this two-sided fabric has a durable exterior with a soft, cotton-like interior. This fabric has been most popular in warm-ups and sublimated sweatshirts. 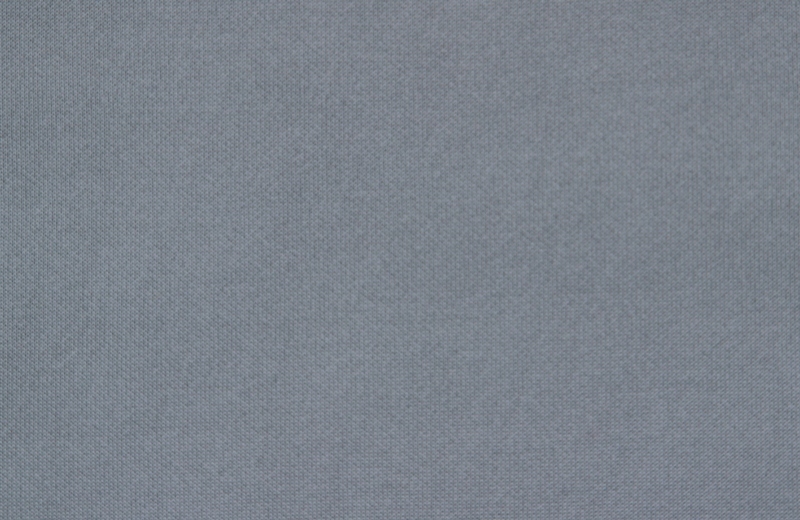 Also used in baseball uniforms, softball uniforms, warm-ups, “throw-back” jerseys, hockey jerseys, and referee apparel, this fabric has the “hand” of cotton on the inside with the strength and moisture wicking properties of polyester.